Chang Tsi & Partners recently received its first recognition from Leader’s League, a leading French media covering business and legal matters in Europe. It is also the first time the firm was nominated by the media. The firm received “Best Chinese IP Firm 2015” silver award at the International Legal Alliance Summit and Awards ceremony in late June. 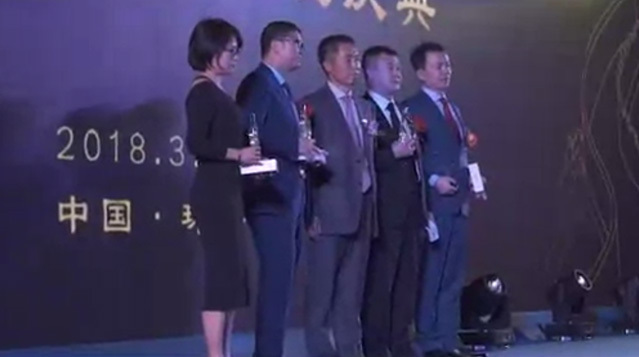 Kenneth Ng, partner of Chang Tsi & Partners, attended the ceremony along with renounced nominees. The jury board was comprised of in-house legal professionals of Fortune 500 companies.